ARExA principals Rik Ekstrom and Darrick Borowski proposed new housing typologies that better addressed current cultural values (using 5 key trends/indicators as a guide). Frederik Hansson of OkiDoki! Architecter (of Sweden) showed their work on the new neighborhood, Vallastaden, which through its thoughtful planning and emphasis on communal outdoor spaces, aims to create a diverse, sustainable, community-oriented place to live. Linda Theile, of White Architects (Stockholm/London), talked about the importance of considering how tall residential buildings touch down and interface the neighborhood, and how the spaces between buildings should serve as the space for raising families in cities. 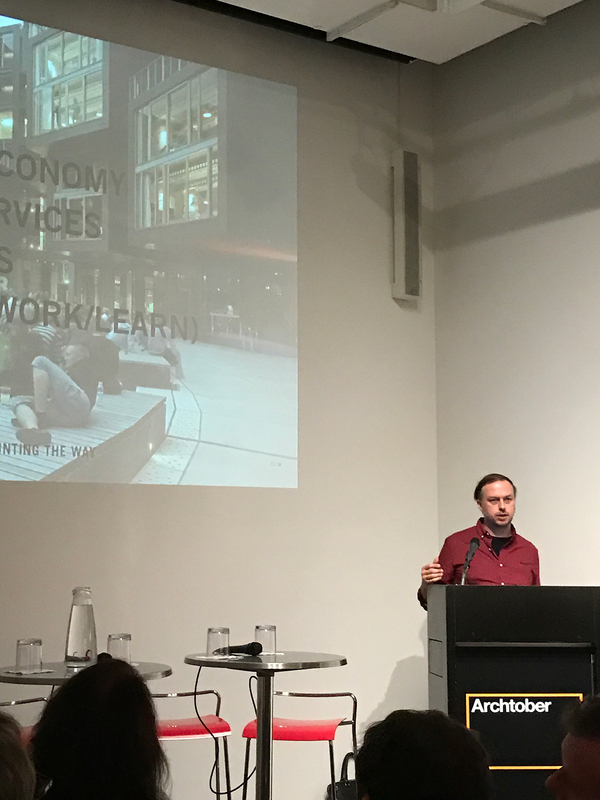 Gustav Fagerstrom (WPM, Virginia Tech) championed the use of wood for sustainable new residential construction and presented his work for the Boston Design Biennial. Urban researcher Anne Legeby (KTH, Sweco) told of her work studying under-served neighborhoods of Stockholm and the links between physical separation (impenetrable boundaries, distance, weak transit links) and racial/class segregation. Niklass Svenssen (Dep. Director City Planning Stockholm) told us of the city’s plans for 140,000 new units of housing by 2030 and prototypes for “The Stockholm House”. David Quart (Dep. Comm. 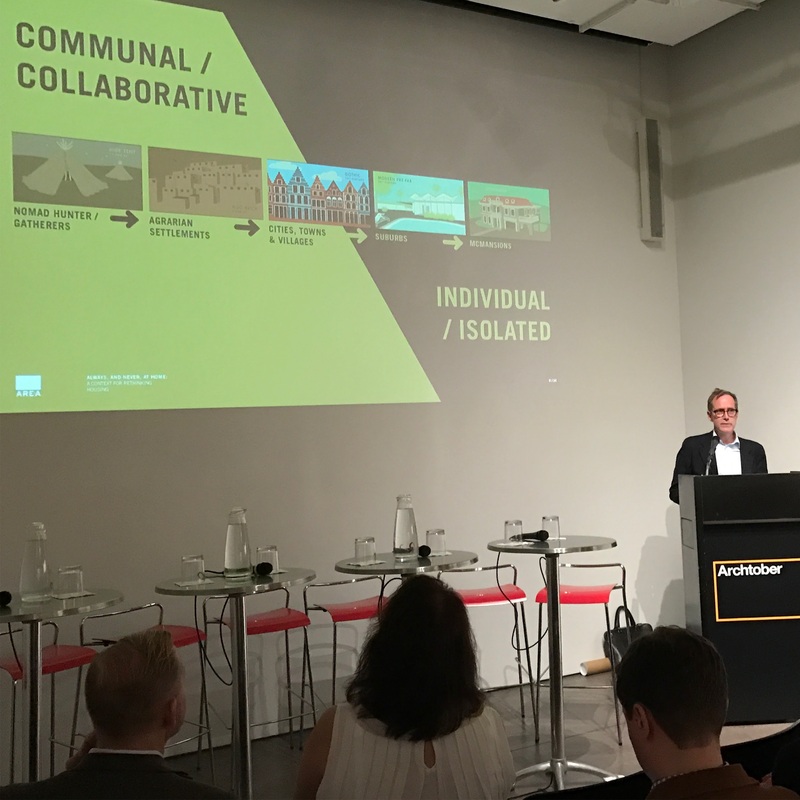 – NYC Dept of Housing, Preservation, Development) outlined the many programs that compose Housing New York: A Five Borough Plan which calls for 200,000 new units of housing in NYC by 2024. And Frank Ruchala (NYC Dep. Director Zoning) talked about how NYC is utilizing zoning regulations as a tool to emphasize Affordability and Quality in the production of new housing across the 5 boroughs. Thanks to Sander and Linda Schuur, STHLMNYC for organizing this great event and creating a forum for this much needed dialogue. We are looking forward to continuing the conversation with all the participants and attendees.